Illustrator Marlon Sassy — known best as Gangster Doodles — is set to release a compilation of music from artists who have inspired his work. In announcing Gangster Music Vol. 1, he's rolled out a new track from Kaytranada. Titled "Well I Bet Ya," the song packed full of the producer's soulful chops can be heard below. 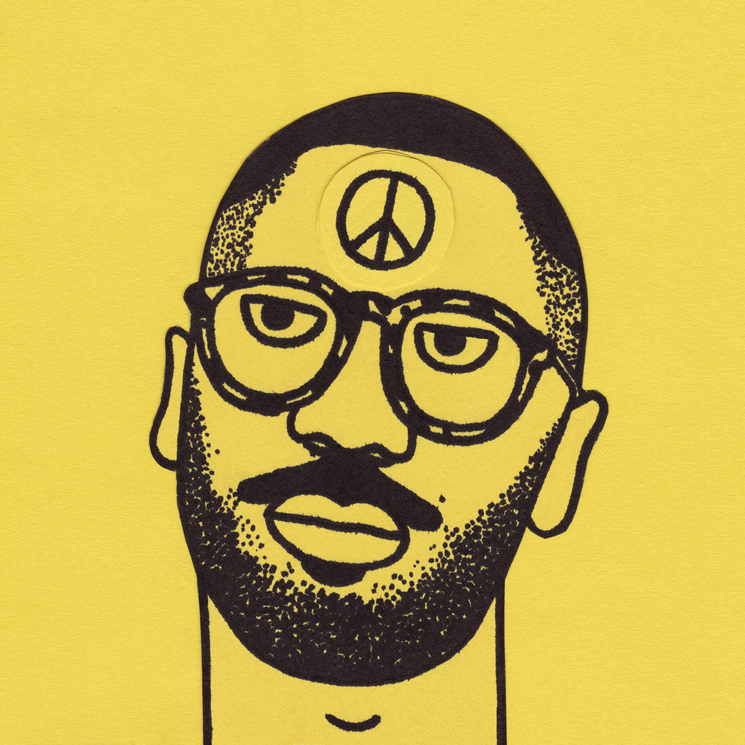 Names set to join Kaytranada on the comp include Madlib, Father, Jeremiah Jae, Jonwayne, Mndsgn, Madchild, Quelle Chris, Chester Watson, Oh No, Your Old Droog, Blu and more. "Every time a new track came in it was like running down the stairs on Christmas morning to open a present," Sassy said of the comp in a statement. "What started as a slow trickle of work coming in soon turned into a tsunami with some of my heroes like Onra, House Shoes, Blu, Jeremiah Jae joining up with young guns Kojaque, Kean Kavanagh, Dream Panther and others to beef up the record." Gangster Music Vol. 1 will arrive March 1 through All City Records. You can pre-order the effort here.